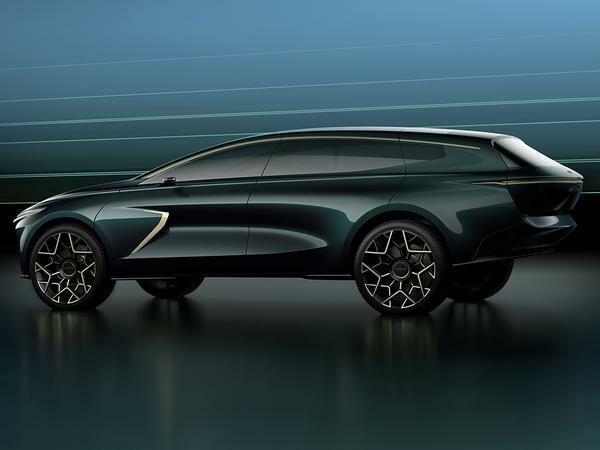 Aston Martin Lagonda will put an ultra-luxurious, all-electric SUV into production in three years to appeal to what the British brand believes is a growing demand for environmentally-friendly luxury cars. While the All-Terrain concept that previews the production car is essentially a hyper plush SUV, it has little in common with, say, the Bentley Bentayga, and it's not just because the model lacks direct tailpipe emissions. 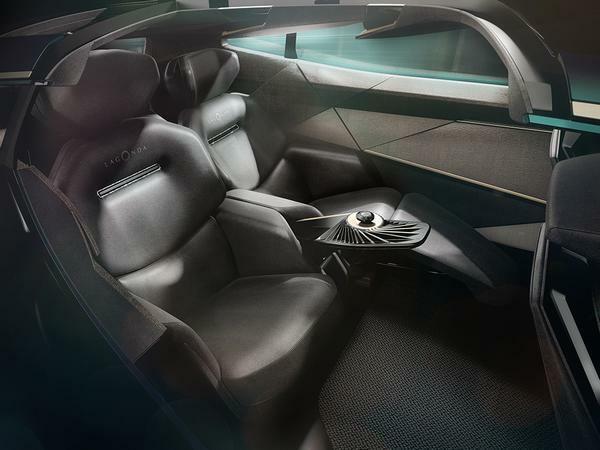 The team behind what will become the reborn Lagonda's first production car has considered the environmental impact of every feature, so the cabin - which was designed before the exterior, like in the 2018 Lagonda Vision concept - lacks leather and wood. 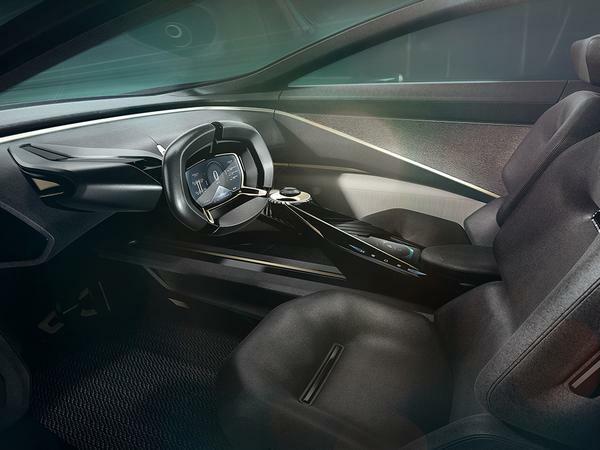 Instead, the four-seat compartment uses fabric made from cashmere and other natural materials said to be of minimal impact. 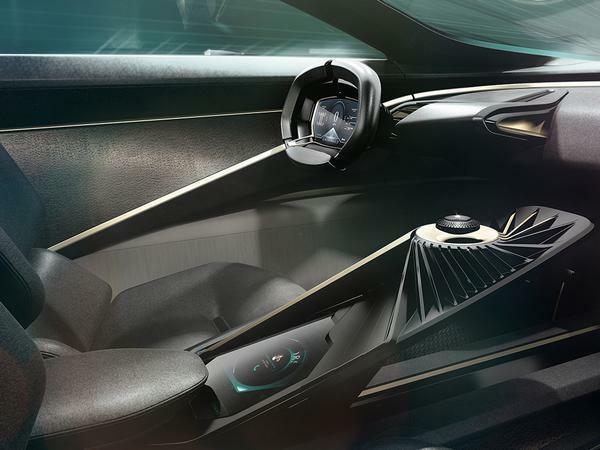 More significant to the concept is the design of the cabin these materials are embedded within. 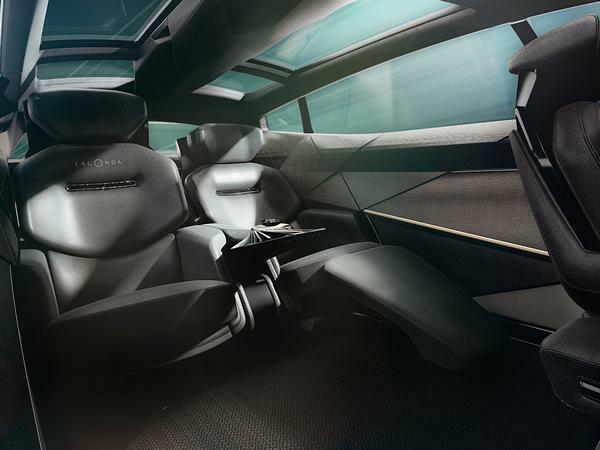 The All-Terrain's interior is said to take inspiration from the opulent quarters of multi-million-pound yachts, so the front two of its four seats can be rotated to form a living area. 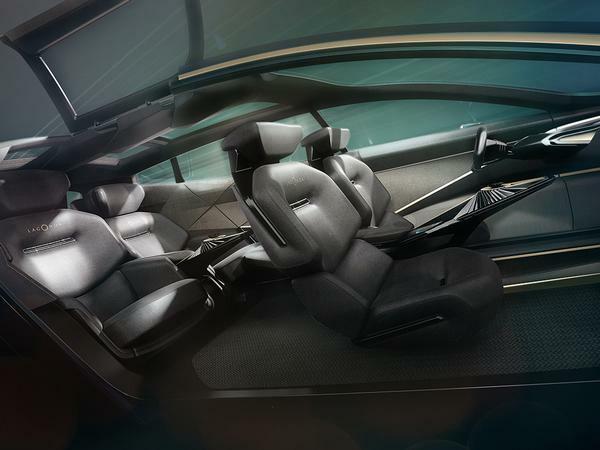 Passengers in the back have considerable leg room and there's space for them to lean back, too. Plus, there's a vast expanse of glass so those inside can survey their surroundings panoramically. This is all part of Lagonda's brief to recapture the essence of the original brand, which was established back in 1899 and became part of Aston Martin in 1947. Like the first cars of founder Wilbur Gunn, the new All-Terrain is supposed to cosset passengers in such a way that the journey, not just the destination becomes part of the experience. Sounds like fluffy PR gumpf, but then again, the concept certainly appears to fit the bill of something appropriately special. The simplistic design is rid of protruding screens and speakers, so as to create a more seamless surrounding and maintain a relaxing environment. 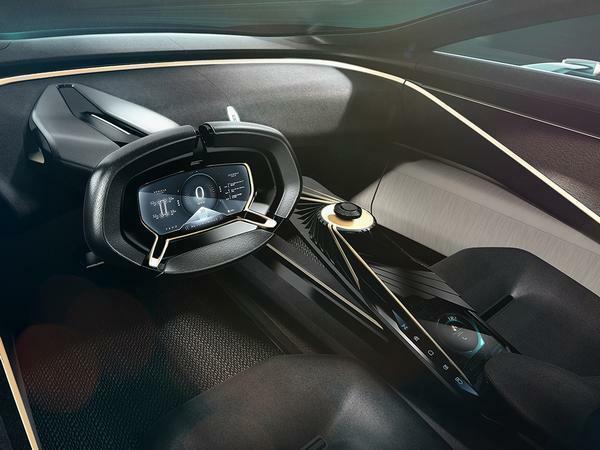 The steering wheel - more on its role shortly - has a screen inside its centre, rather than an instrument cluster behind, while the centre console has a Range Rover Velar-like control screen integrated within its form. And the key floats above an electromagnetic base. Yep. If you remember last year's Vision concept, you might expect this car to follow suit in being a primarily autonomous machine. But no, since the All-Terrain's production version will reach the market in just three years, it has been given a slightly more realistic technological setup that provides extensive driver assist programming. We take that to mean the latest assistance features to be permitted on roads in the early 2020s, rather than full driverless functionality. So no swivelling that driving seat around until the car's parked. As for the exterior, it's largely familiar from last year's concept, only on a taller base. The sharp angles and futuristic lines remain, as does the rather thick rear overhang. It ain't pretty, but the car's certainly got presence. The tailgate also features a light strip that's hidden and provides illumination by reflecting off the surface below, which is new. Aston Martin is already full steam ahead in preparing for the Lagonda's arrival, with the new St Athan production facility, where both it and the forthcoming Aston Martin DBX SUV with be built, nearly finished. The former Ministry of Defence 'Super Hangars' Welsh site currently has 70 employees but will grow tenfold by March 2020. 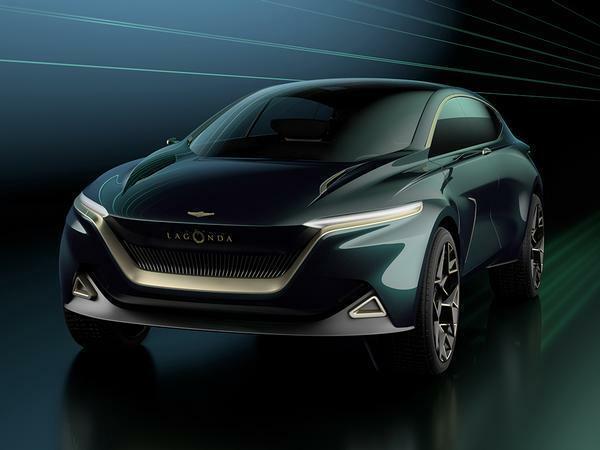 This should leave Aston sitting pretty as global demand for EVs grows - something the predicted battery breakthroughs of the next decade could kick into motion. Brand boss Andy Palmer said: "As the St Athan facility nears completion, there is a very real sense this is the start of a bold new era for Aston Martin Lagonda. A second production facility is a critical step in delivering our Second Century Plan. 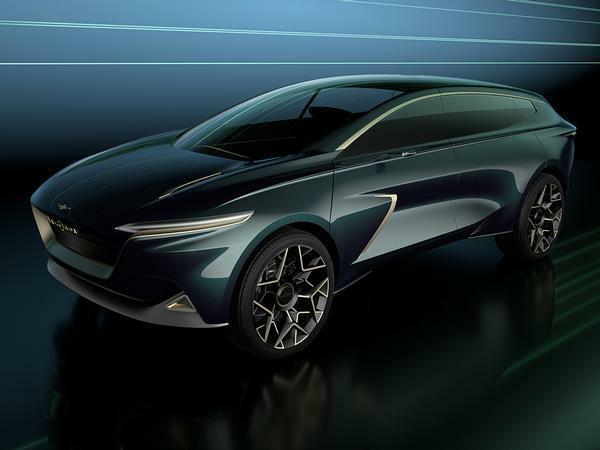 The St Athan facility will initially commence with the production of the Aston Martin DBX but will ultimately be a global centre of excellence for the production of luxury high performance EVs, including Lagonda: the world's first luxury electric automotive brand." Whatever your take on SUVs, luxury or otherwise, few can argue that this is lining up to be a pretty exciting story for a British brand in otherwise turbulent times. It’s ugly as sin, but I love some of the ideas. They are trying to innovate and push the market, rather than giving you a heated cup holder. What on Gods earth is that?? Get it away it hurts my eyes! It’s ugly as sin, but I love some of the ideas. My thoughts too, what on earth is that back end about-aerodynamics? Looks like it's already gone to ikea and is coming back with the wardrobes hanging out the arse of it. This! That rear end is hard to fathom.